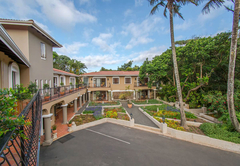 2 on Valley Villa is a Ballito Bed & Breakfast providing accommodation in 7 guest rooms for tourists visiting the Dolphin Coast region. 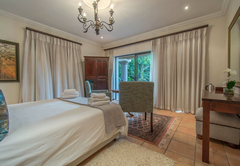 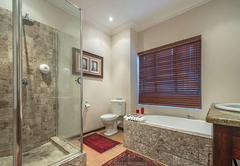 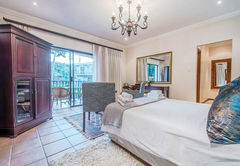 2 on Valley Villa is located in Ballito, just 45 minutes from Durban. 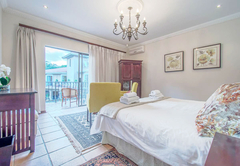 Accommodation is offered on a bed and breakfast basis in six suites. 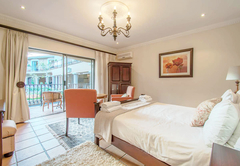 There are a number of attractions and activities in the nearby area that you are able to enjoy during your stay. 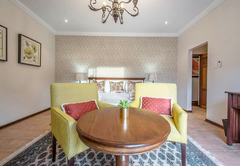 The six suites are individually styled and furnished. 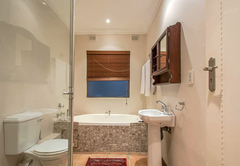 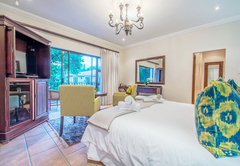 Each room is air-conditioned and has a full en-suite bathroom with complimentary toiletries. 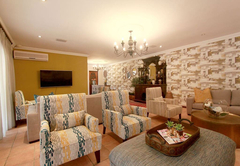 There is a lounge area, bar fridge and DStv. 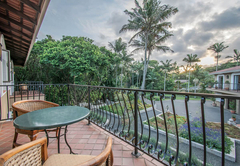 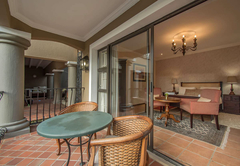 The suites have a private entrance as well as a private patio with garden views. 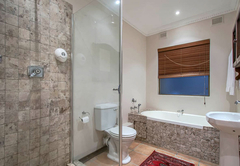 Tea / coffee making facilities are also provided. 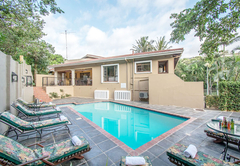 The establishment has a swimming pool, Jacuzzi, braai facilities, securing parking and free Wi-Fi. 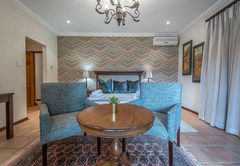 Each air-conditioned suite boasts magnificent dÃ©cor and luxurious style, has a private entrance, private patio with garden views, full en-suite bathrooms, luxury toiletries, tea and coffee making facilities. 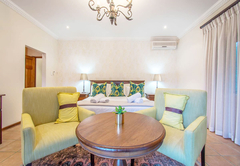 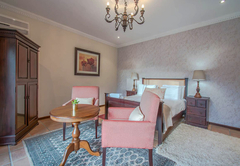 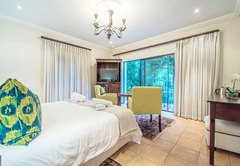 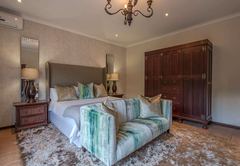 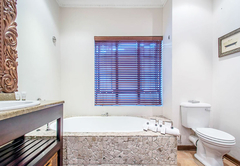 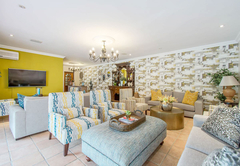 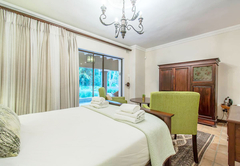 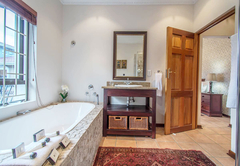 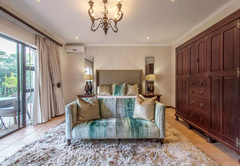 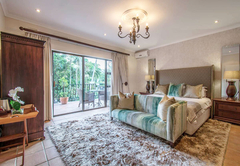 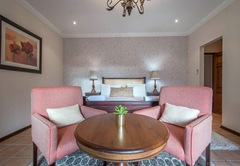 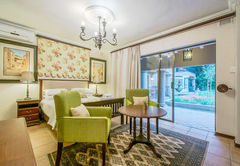 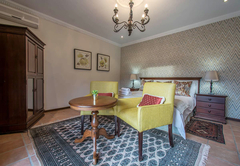 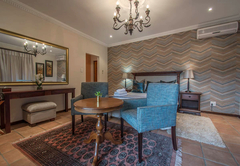 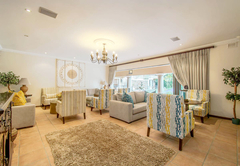 Air-conditioned suite boasts magnificent decor and luxurious style, has a private entrance, private patio with garden views, full en-suite bathrooms, luxury toiletries, tea and coffee making facilities, a fully stocked bar fridge and satellite television. 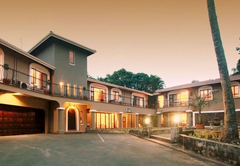 Response time2 on Valley Villa typically responds to requests in 5-10 minutes.